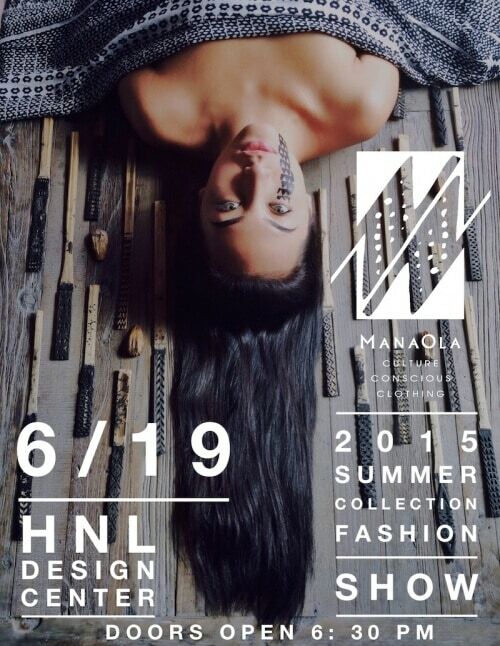 Manaola Hawaii debuts its 2015 Summer Collection at a fashion show in the Cupola Theatre (Open to the Public). Doors open to Manaola Hawaii’s Summer Collection Fashion Show at 6:30 pm, but join us in Amuse Wine Bar or Stage Restaurant’s Bar and Lounge for Happy Hour from 5:00 pm. Valet Service* will require event validation with a minimum purchase in those venues, and the entrance is located on the left of Piikoi Street. * Each Valet Parking Validation is available with a minimum of $15 towards food and beverage purchases in Amuse Wine Bar or Stage Restaurant (excludes purchases from Manaola Hawaii).